Vice Ganda took some time off and enjoyed South Korea after his successful 'Pusuan Mo Si Vice Ganda sa Korea' concert. The comedian visited the Namsangol Hanok village in Seoul and even tried wearing the traditional costume of Korean people. 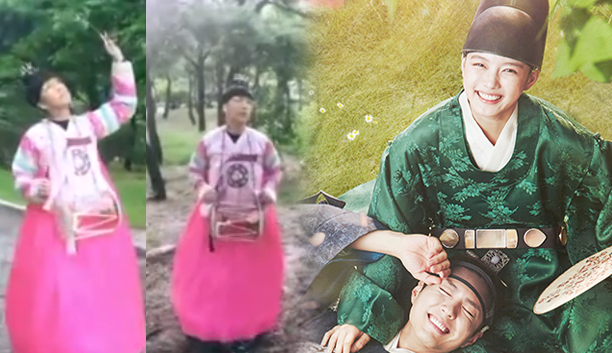 Vice, who was a self-proclaimed fan of the said drama series, roamed around feeling like Kim Yoo Jung's character, Hong Raon. The 'It's Showtime' host also took part in the newest craze, 'Ko Ko Bop challenge.' On Wednesday, he posted a video of himself doing the craze with his family via his instagram account.